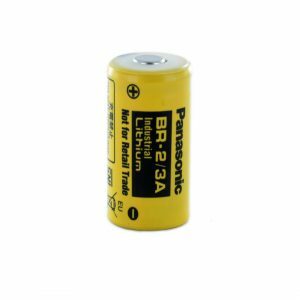 The Polarised Pinned Panasonic Lithium BR-2/3A-E2SP is used as the back-up in instruments that have a lithium battery to back-up the buffer and real-time clock in the event of main battery failure. This version has the special double pin at 8.2mm pitch. Used in GE Fanuc PLC controllers and Texas Instruments PLC controllers and we have also been told by a music lover that it found in a Sequential Circuits Sythesizer, Replacing the BR-2/3AE and 2587678-8008 among others. This cell is also known as the BR17335 and the CR17335. A standard and tagged version of this cell are also available. This battery was purchased to back up the calibration memory of a classic HP 3468A bench multimeter. This battery is the closest alternative to the 2-pin version, which was not available in the UK from a reputable source, so some adaptations had to be made to install it. 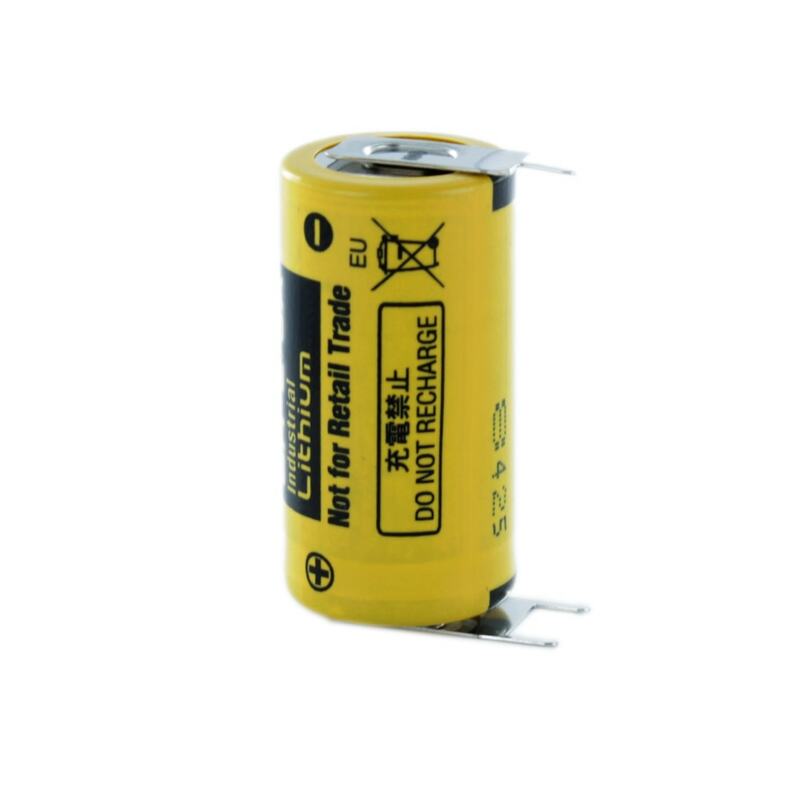 However, the solution is very good and the impeccable packing of the battery by Cell Pack Solutions and their good service helped make it a success. 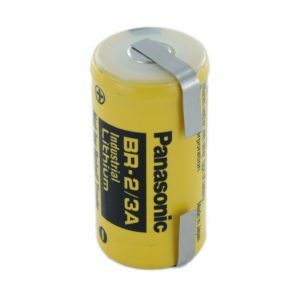 The Eternacell battery that was in the instrument when it was made lasted 30+ years, so I’ll report back if the Panasonic is as long-lived.